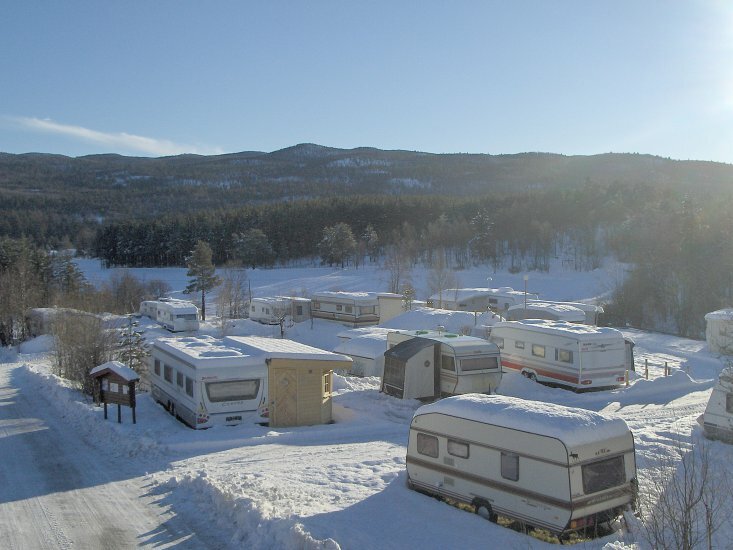 Øen is located 2 km east of the roundabout in the center of Geilo. Cozy and family friendly holiday center with accommodation in cottages, apartments, rooms, tents, campers and caravans. 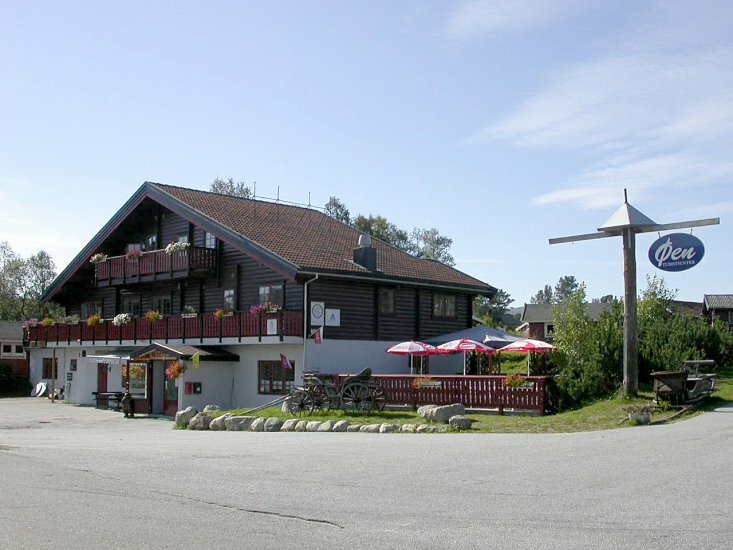 Facilities: café, free internet access, fitness room, jacuzzi, sauna, barbecue, free fishing in the river. Possibility of hikes, riding, rafting, cycling, golf, kiting, snowboarding and cross country. There are 3 factory outlets close by. 2 km to the ski lifts with free ski bus. Cross-country skiing directly from the tourist center. At special events there may be other prices.